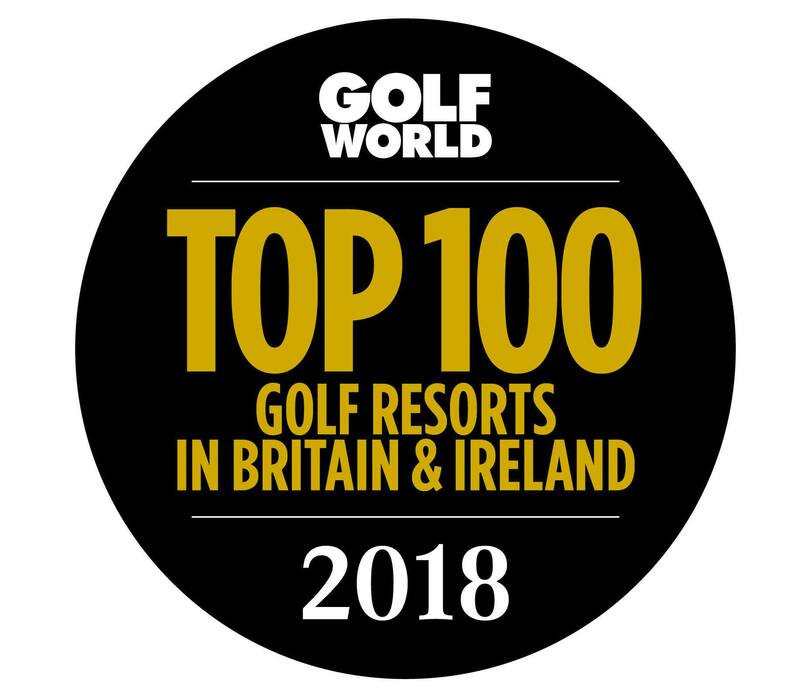 Ranked in Golf World's Top 100 Stay and Play Resorts in Britain and Ireland. With our hotel facilities on hand, including our treatment rooms and two bars, partners, friends and families can relax in comfort while you play. We are currently welcoming new members join now and receive 13 months for the price of 12! On 1st May the club is offering a morning of free informal golf, coffee, cake and prosecco. Meet at Heacham Manor’s Avocet Bar at 9.30am. With four lakes and an intersection of two rivers, Heacham Manor's Golf Course has been designed as an American-style links for all levels of player. At Heacham Manor Golf Club, we do everything we can to make a round of golf easy to book for visitors, challenging to play and great value for money. We can provide both Annual Membership at Heacham Golf Course or dual membership at Heacham Manor and Searles Golf Club. Heacham Manor Golf Club is the perfect venue to organise your golf society or work day out. Superb golf with delicious food at great rates. At Heacham Manor Golf Club, we provide great value golf breaks all year. We regularly have special offers on stay and play breaks as well as green fees. Resident PGA Professional Ray Stocker is on hand for lessons to help you improve your game, whether you are on holiday or local resident. Every year at Heacham Manor Golf Club we organise open competitions and host charity golf events for members and guests on our golf course. Book your Tee Time at Heacham Manor Championship Golf Course through the Online Tee Reservation System, available 24/7. Members Area for Heacham Manor Golf Club, Norfolk.